Get your full sized color map of the Oak Leaf Trail complete with all Parks and Parkways! 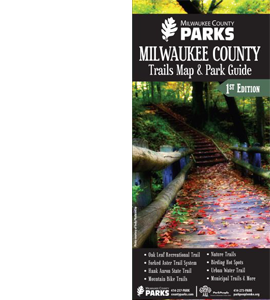 This 24 x 36 inch map is your guide to recreational opportunities on land and water in Milwaukee County. 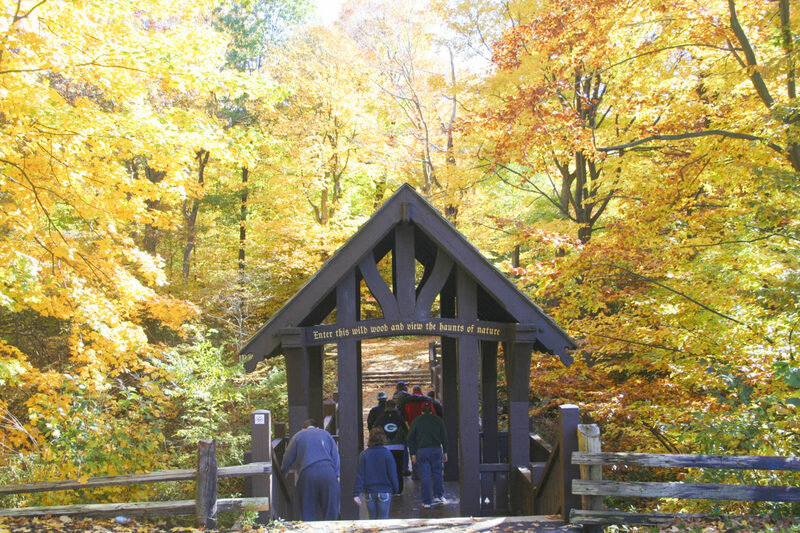 Purchase the Park Trails Map. and many more Parks Facilities! !